Want to be like her? If she eats healthy, organic foods and promotes her own recipes in her restaurants, why can't we? Giada de Laurentiis is a healthy woman who loves to eat fresh foods and make fresh recipes. We should follow in her footsteps. Don't deprive yourselves anymore. Want the secret to a truly great life? 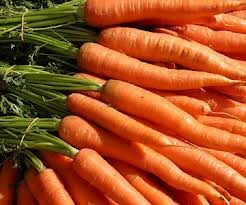 Join the movement towards eating healthy, unprocessed foods. Start looking out for yourselves and your loved ones. Thousands of people have started following her wise decisions, do you want to be involved too? 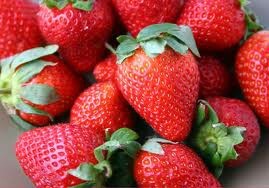 Reduced blood sugar and a great source of Vitamin C! 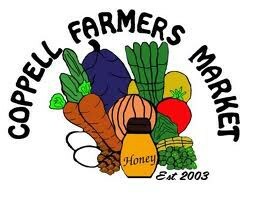 Support the Coppell Farmers Market! 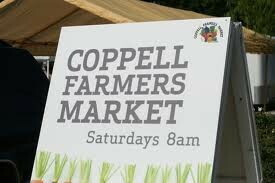 Support the Coppell Farmers Market at the local grocery stores by passing on news of how great the 100% organic produce is at the market.